I like the way this Hemingway guy carries himself, what teams did he play for? | ninety feet of perfection. 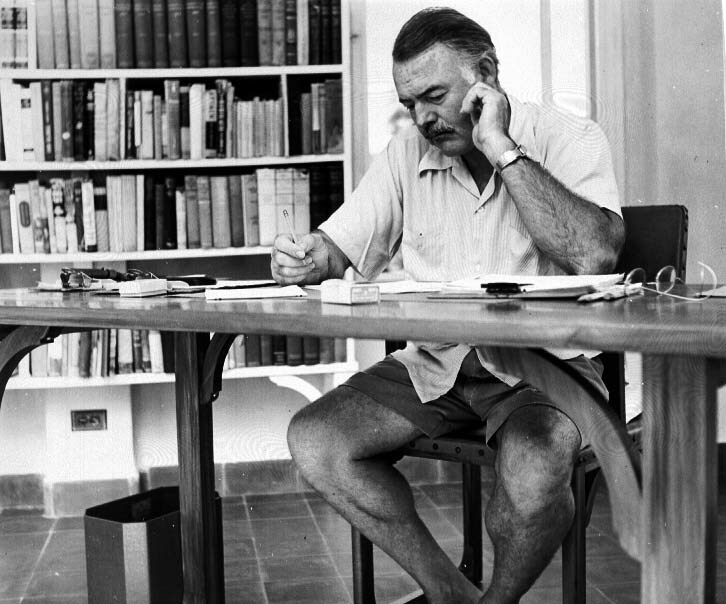 I like the way this Hemingway guy carries himself, what teams did he play for? Quote reblogged from It’s A Long Season. ~ by duaneharris19 on June 21, 2011.